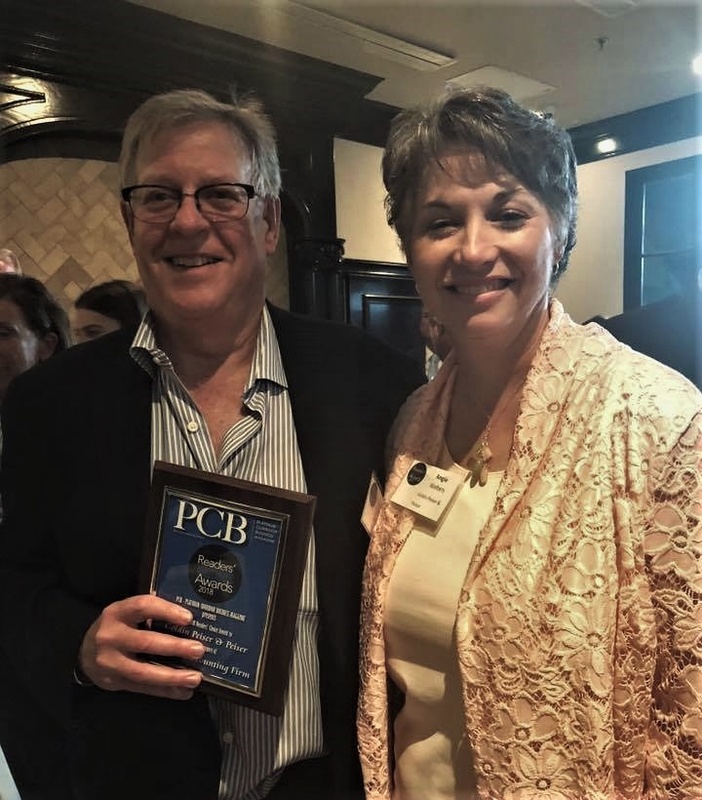 Goldin Peiser & Peiser, a CPA and strategic advisory firm, has been named Reader’s Choice Favorite Accounting Firm by PCB – Platinum Corridor Business Magazine (formerly North Dallas Business Magazine) for the fourth time. GPP competed against six other highly qualified CPA firms in North Dallas. Other categories included technology, banking, staffing, commercial real estate, and law firms. Readers of the Platinum Corridor Business (PCB) Magazine are the top executives and the leaders of the Platinum Corridor. These readers represent approximately 25,000 plus powerful and action-oriented, well-educated decision makers searching for actionable information on products and services that help their businesses become more profitable. The Platinum Corridor extends from just north of Interstate 635 in North Dallas, along the Dallas North Tollway for 13.7 miles north to State Highway 121 in Frisco. At GPP, we focus on what’s most important to our clients – sustainable growth and financial health. Armed with insight, our CPAs work to create specific plans of action to fit our clients’ unique needs. We understand the intricacies of business from a technical standpoint and take it a step further to look beyond the obvious to help you discover what is not as evident. We consider ourselves a strategic guidance firm that offers traditional services such as accounting, audit, tax, valuation, mergers & acquisitions, and IRS assistance and defense. We specialize in today's most dynamic industries: dental, healthcare, manufacturing, and distribution. And we serve them with an exceptional range of credentials and skills. Whether you are next door or across the ocean, we are equipped to take your business to the next level. Contact the professionals at GPP for information on how we can help your business grow.